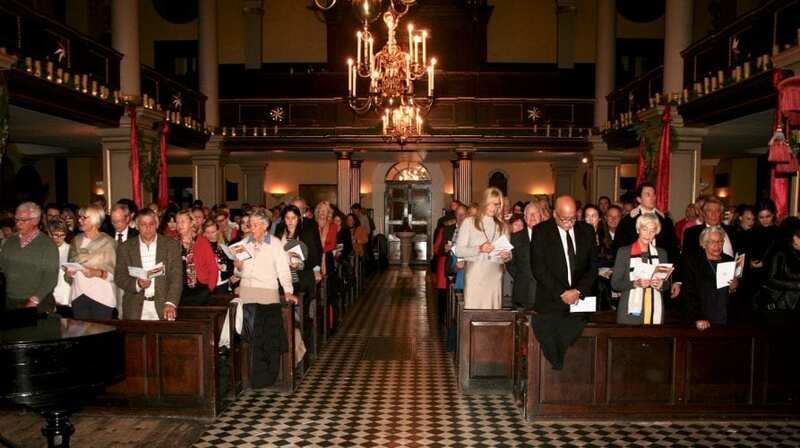 We enjoyed another wonderful evening at St Giles-in-the-Fields Church on Wednesday 5 December for our third-annual Christmas Carol Service. 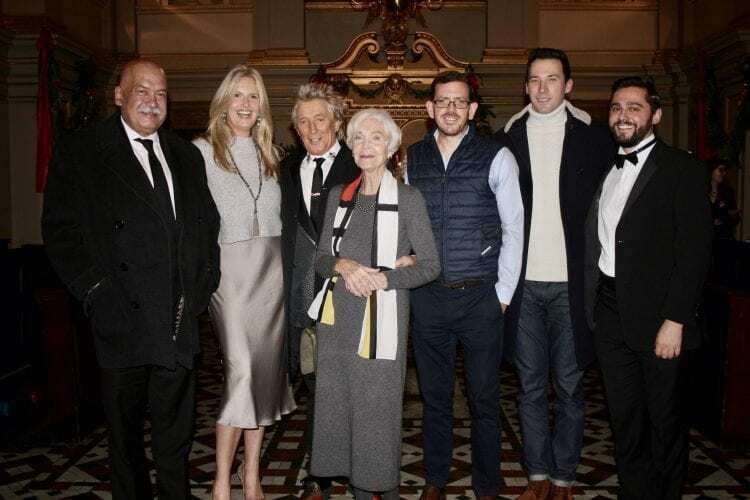 In the company of more than 220 friends, supporters and guests (including legendary rocker Sir Rod Stewart!) 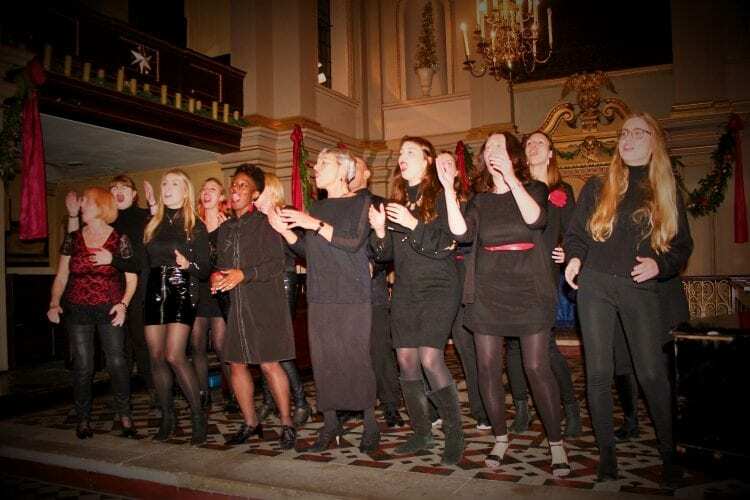 we enjoyed superb musical performances from the London International Gospel Choir and Felix Kemp, as well as heart-warming and humorous readings from Sheila Hancock CBE, David Caves, Penny Lancaster and John Pienaar, and, of course, a good old sing-song to a number of favourite Carols. 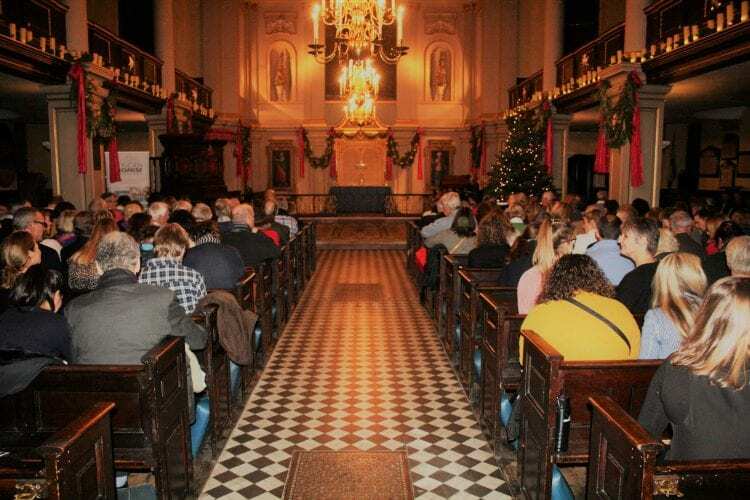 The evening raised more than £7,500 for the charity’s projects and programmes over the year ahead and we are grateful to our sponsors, to all our wonderful readers and performers, and to everybody who joined us at St Giles, for making it such a special occasion and such a resounding success. We are already looking forward to doing it all again in 2019!